Get ready for the Korean drama Yong Pal! It premieres this Wednesday, August 5 on SBS, starring Joo Won as Kim Tae Hyun/Yong Pal and Kim Tae Hee as Han Yeo Jin. Yong Pal tells the story of a talented doctor desperately in need of money to help his sick sister who becomes a secret personal doctor to gangsters and rich people involved in illegal activities. 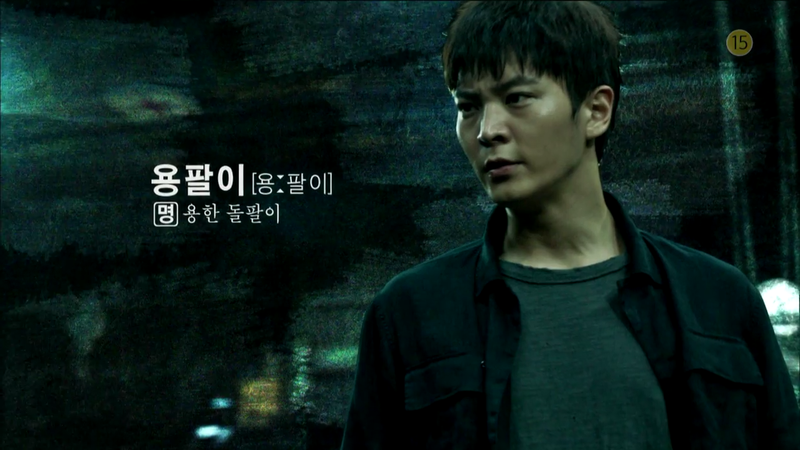 I’m excited to see Joo Won in a drama where he can be a sort of ‘bad boy’, because really that is what he does best. The initial plot has plenty to work with in terms of giving Yong Pal a very complex character. Although he obviously will care for his sister, his main motivation towards everyone else seems to simply be to get money. As he gets more involved with characters involved in illegal activities, we should get to seem him get in too deep and/or start to question what he is doing. The trailers and stills look thrilling and slick. Some of it seems a bit over the top, but that can be fun when it is done right. Fasten your seatbelts, hopefully we are in for an exciting ride! Are you as ready for Yong Pal as I am?